Today’s post is part of a six week series on how to start and facilitate a women’s Bible study group. We’ll cover the basics like what and why, as well as the more difficult parts, like who and how. Our hope is to encourage you to study God’s word with fellow believers, equipping you with practical how-tos for starting a study in your local church or community. If you’re just joining us, you can start at the beginning of the series here. 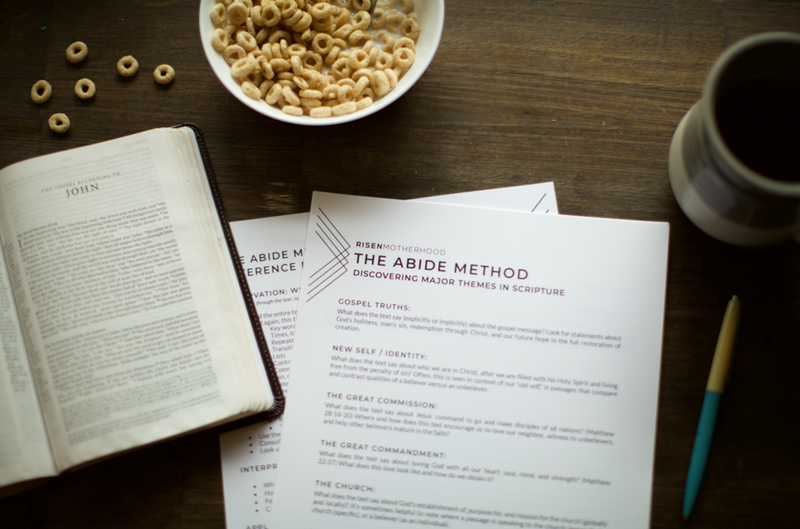 Abide Together: What Exactly is a Bible Study? We’ve never had more resources available to us than we do right now. There are books, online articles, printed magazines, podcasts, videos, and music coming at us from every direction. 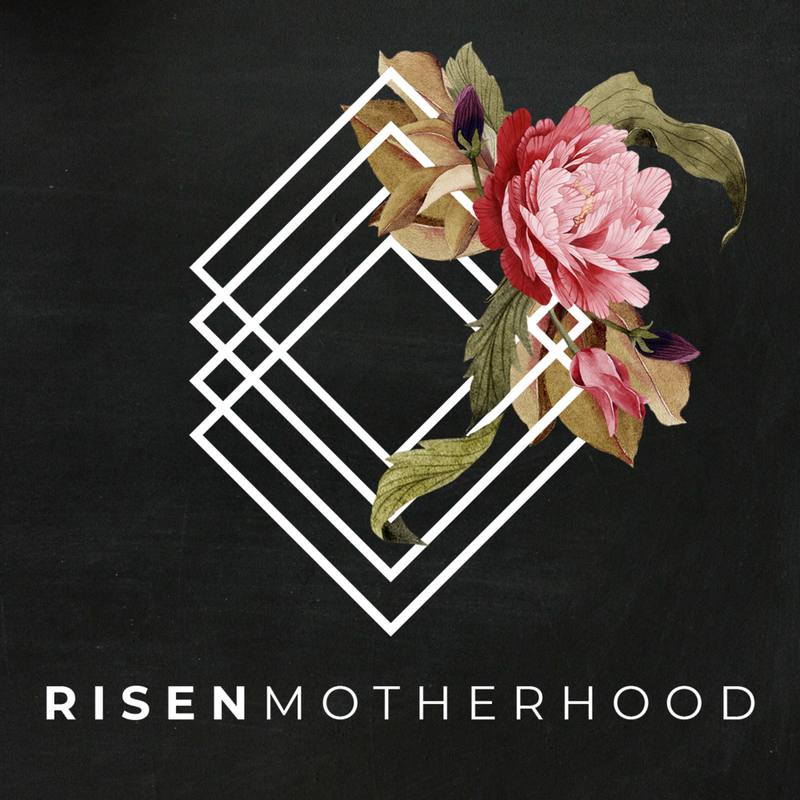 As a woman eager to learn more about God’s word, it can be exhilarating to have easy access to so many teachers and influencers. These resources can be extremely helpful and can encourage a busy mom when her hands are full of little children and dirty dishes. It’s a joy to turn on a favorite podcast, or sneak in a quick devotional reading in the school pick-up line. Our modern age of information provides lots of great opportunities for spiritual growth and reflection. But however nice and helpful the resources may be, they aren’t the same as studying the Bible itself. We still need first-hand knowledge of the eternal word of God so we can know him more fully and be sustained as we serve him in this world. Without even realizing it, we often just “take people’s word for it” when it comes to understanding God's nature, character and plans. But if we don't know what he actually says, how can we be sure that the podcasts, online sermons, devotional books, and Christian books we consume are actually giving us truth? Abide Together: Why Should We Study The Bible? Are you stressed, parched, overwhelmed, and in need of direction in your life? Do you long to know God more, and understand his love for you? Would you like to see more growth as you battle sins and minister to those in your sphere of influence? Are you confused about God’s plan for your life and how to have purpose in all you do? Could you use help in learning to train your children in the ways of the Lord? Do you wish you could hear God’s voice speaking to you? Well, the good news is, God has spoken, and you have access to his words. Even when we recognize that the Bible is the ultimate resource for all of eternity, we can still feel overwhelmed opening a book originally written in foreign languages, more than three thousand years ago. Something so full of metaphors and detailed imagery (that seemingly doesn’t relate to a mom in the twenty-first century) can be difficult to apply, and honestly, sometimes we don’t “feel” any different right away. Questions about scripture passages take time and study to answer, and not every passage has simple, direct application to our daily lives. 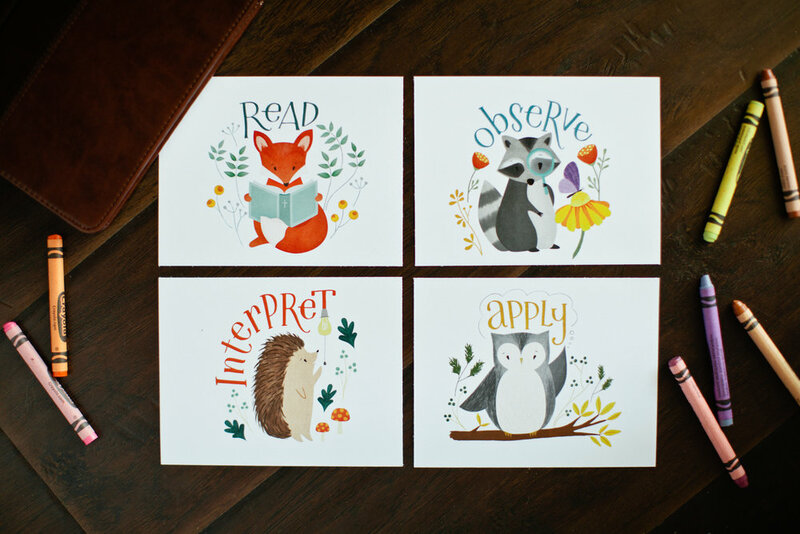 In high school and college I spent a lot of time in scripture, but as I started working, got married and had really little littles, I wasn't spending a lot of time in the Bible. I hunted and pecked here and there, did a few inductive Bible Studies – my time and depth ebbed and flowed depending on what I was involved in and who was holding me accountable. And with the lack of time, I felt some of my passion for God dry up. If you asked me, I would have told you I wanted a more passionate relationship with the Lord, but I'd tell you that for one reason or another I was just kinda going through a dry spell. And if I were honest with you – if I were honest with myself – I would have told you that I believed God was the distant one, not me. "Mom, are you doing bible study now? Can I come! I want to get my bible study out!" Little pajama feet pitter-patter up the stairs into the kitchen to grab their nearly-dried out container full of markers and almost-full notebooks. They find their small bibles, and negotiate whose name is on the front, double-checking by investigating the types of stickers they find inside the cover ("Oh, Thomas the train - that's mine!!"). They spread their materials out beside me, climbing onto stools at the kitchen island. When it comes to "quiet time" with God, I often want the ideal. I want the whole house to be silent so I can have a long string of uninterrupted thoughts. I want my coffee fresh and hot. I want to sit in my favorite chair with a snuggly blanket. I want my journal with a special pen & a well-marked bible. I tend to think that if all these criteria are met, THEN I will have a full & fruitful relationship with God.